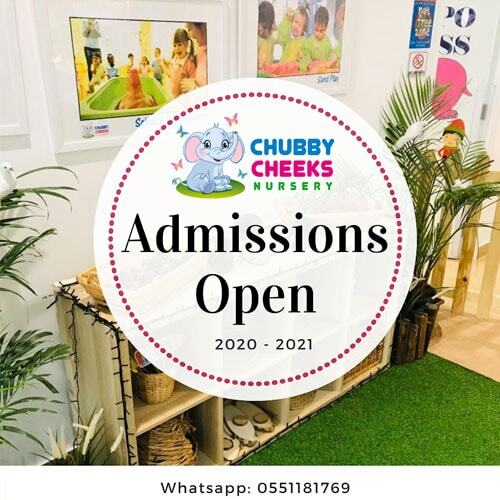 Enroll your child at Chubby Cheeks Nursery! 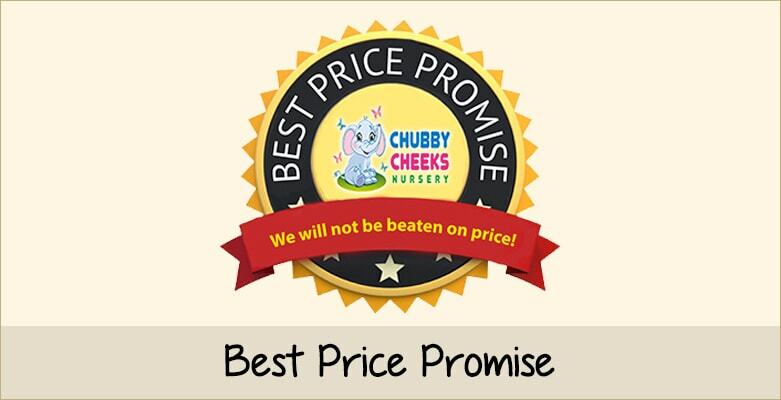 A place where they will "Grow with Love"
Why Chubby Cheeks Nursery is the Best for your Child? 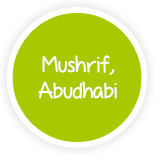 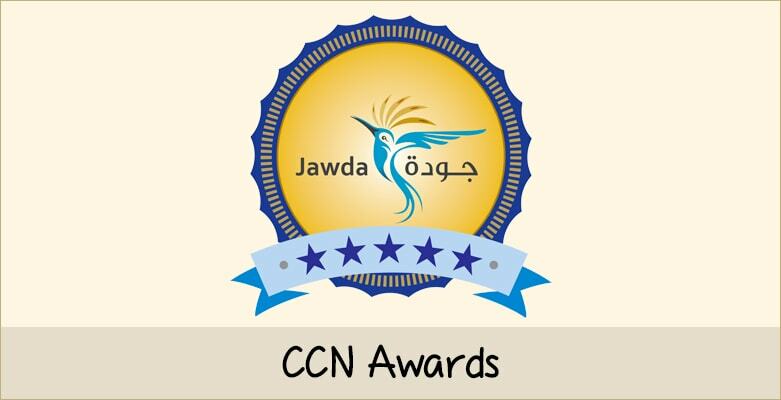 Chubby Cheeks Nursery is an Award Winning, British Curriculum Nursery with 12 conveniently located branches in UAE. 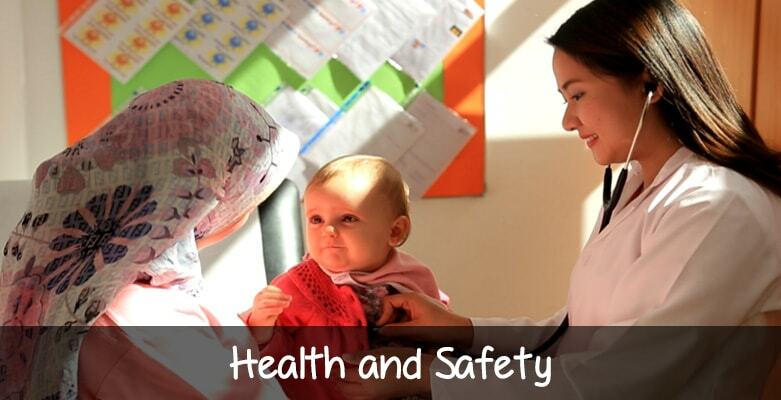 The nursery is highly reputed for its warm, friendly and qualified staff, excellent facilities and healthy, safe and secure environment. 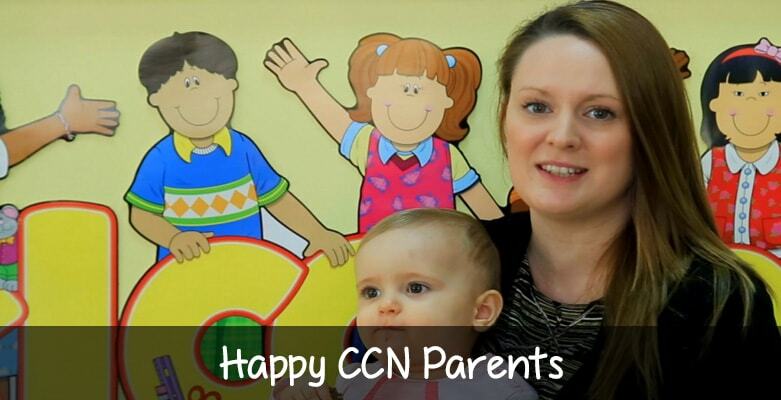 Chubby Cheeks Nursery accepts children from the age of 45 days to 4 years. 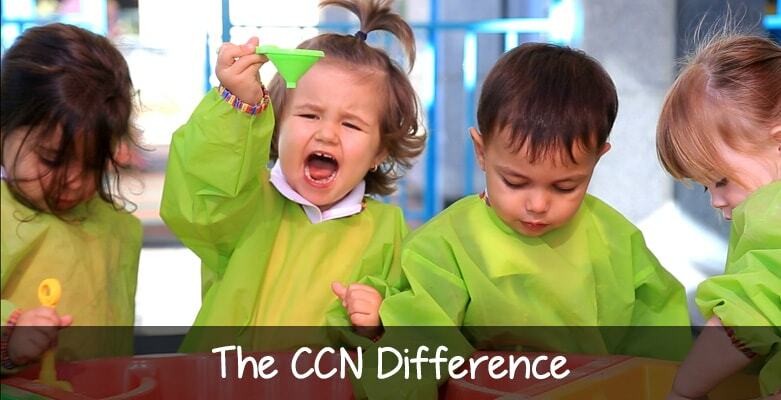 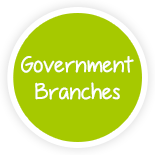 With over 20 Big School affiliations, prestigious Government Partnerships, qualified and experienced staff, state of the art facility, stimulating learning environment, we are a parent’s first choice and a child’s second home; a place where every child gets a life enriching learning experience and an environment where they 'Grow with Love'!